RONGLI, DECEMBER 19: On 11th December 2017, in the presence of Hon'ble Zilla Adhakshya, EDZP, Shri Samsher Rai as the Chief Guest, BAC level free coaching camp for HCMMS aspirants was inaugurated at Rongli JHS. The 15 days long coaching camp will end on 26th December 2017. 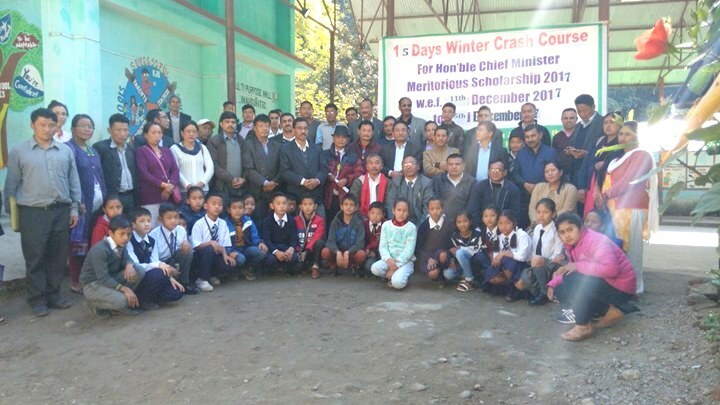 The camp is being organised with the active involvement of Deputy Director, HRDD Rongli Sub-division, Shri Dorjee Sherpa, Assistant Director, HRDD, Regu BAC, Shri Narad Chettri, other officers & staff of HRDD, and head of the institutes of all government schools under Regu BAC. The inaugural function had the presence of Deputy Director, HRDD, Rongli Sub-division, AD, AEO, Coordinators of HRDD, Regu BAC, head of the institutes, teachers and the guardians of the students who are availing of the coaching facility. ari, CRC ended with the vote of thanks proposed by AEO, Shri K N Pradhan. 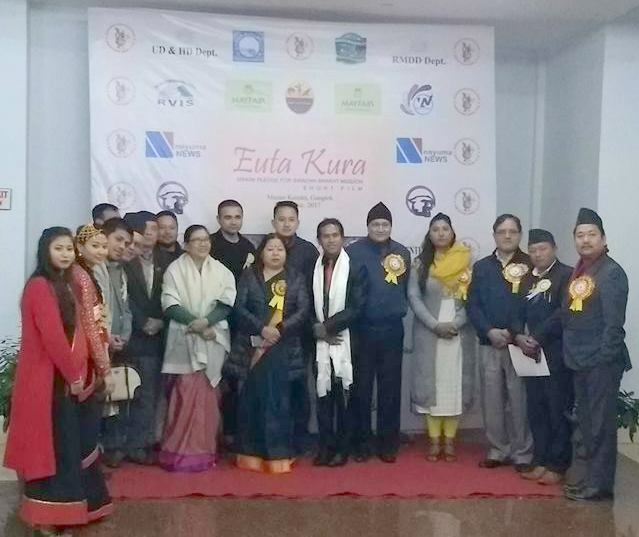 GANGTOK 18.12.2017 : Sikkim Newar Guthi Youth Affairs (SNGYA) promoted short film "Euta Kura" - Sikkim Pledge for Swachh Bharat Mission was premiered at Manan Kendra, Gangtok on December 17. Tulsi Devi Rai, Minister, Social Welfare presided as the Chief Guest for the evening. 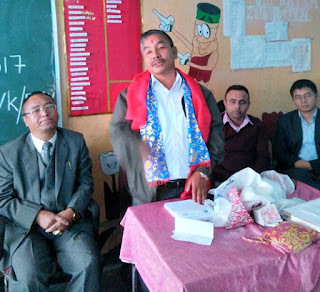 The guests included Tilu Gurung, MLA Namthang Ratepani constituency, Shyam Pradhan MLA Arithang constituency, Uttam Pradhan, Chairman, Sikkim Film Board, Sawan Pradhan, President, Singtam Nagar Panchayat, Maya Devi Bareily, Bhaskhar Basnet and others. Deepanjali Pradhan of SNGYA was the host for the evening. Hari Prasad Pradhan, Sikkim Newar Guthi , Vice - President welcomed the crowd and shared information about the film. The programme included Cultural programmes from Inspire Academy, Arithang, Sadam Newar Sakha and Sikkim Student Newa Pucha. Yogendra Pradhan on behalf of Sikkim Newar Guthi thanked the crowd for their presence in his vote of thanks. He also mentioned the name of all the sponsors who supported us and also briefed about how to commit ourselves in making our Sikkim clean & Green. It was a small effort of Sikkim Newar Guthi youth affairs in promoting local youths who worked on the movie and also to circulate message of swachh Sikkim across our state which is a vision of our Hon'ble Chief Minister. 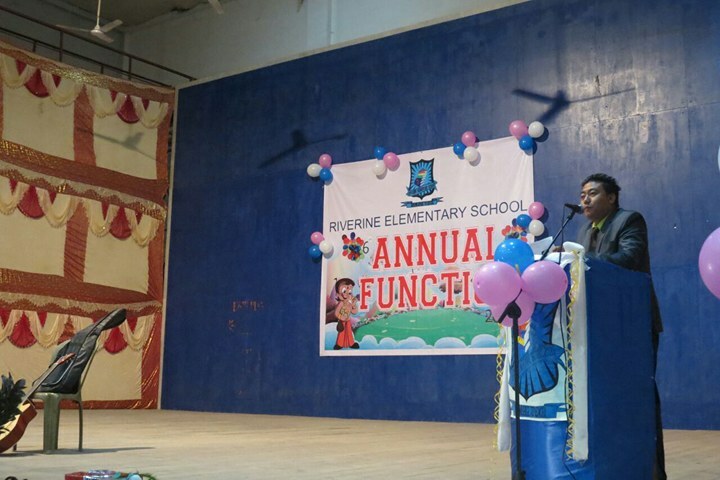 SINGTAM, DECEMBER 14: Riverine Elementary School, Melatar, Rongli celebrated its 6th annual day with joy and enthusiasm on December 12. 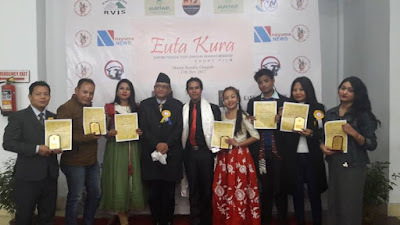 Samsher Bokhim, Zilla Ashyaksha, 20th Chujachen was the chief guest on the occasion while other distinguished guests included KN Pradhan, AEO Regu BAC, Shem Pradhan, Panchayat, Changeylakha, Mohan Chettri, Panchayat, Dalapchand, KN Pradhan, Retd RO, Dilip Pradhan, members of SMC, guardians and others. 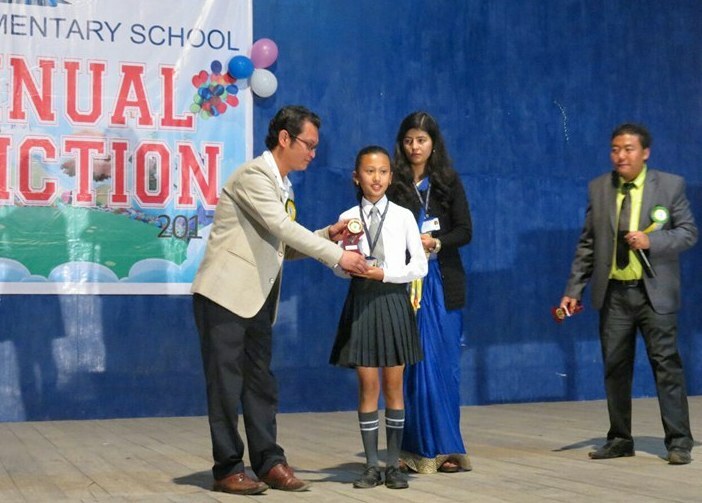 Bikki Rai, Principal of the school read out the annual report of the school. 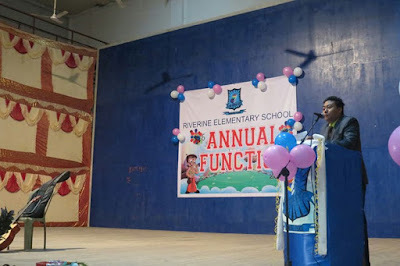 Rai informed the gathered crowd the participation of the school on different activities. Students passed out the academic examination with good marks, he added. 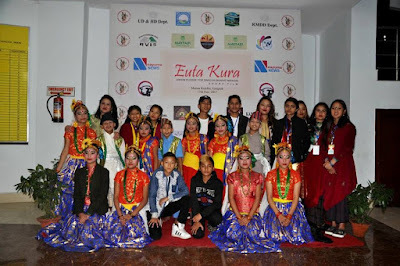 Rai further announced it was a pride moment that the school managed to win second prized at the Junior Division Dance Competition at famed Lampokhari Festival. Highlight of the day was the prize distributions to the students that have excelled on different fields both scholastic and non scholastic. 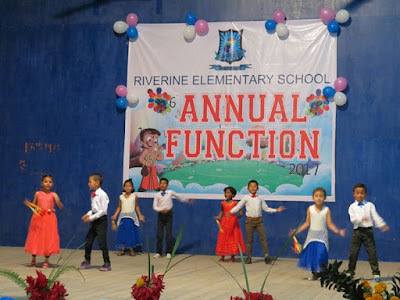 The musical performance by the students and the teachers of the school was highly enjoyed by the gathered audience. Six former teachers of the school were felicitated on the day. The skit by Kartabhya was highly appreciated by everyone. 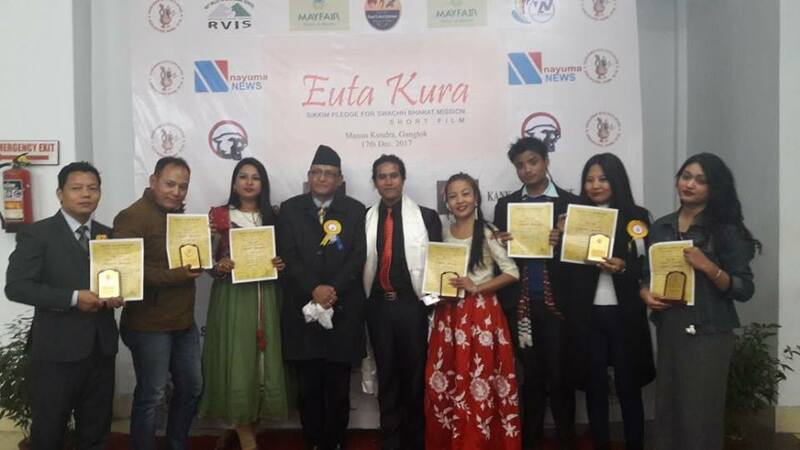 GANGTOK, NOVEMBER 7: Praja Pradhan directed ‘Euta Kura’, a short film on “Swachh Bharat Swachh Sikkim” and ‘A New Tourism Destination in Sikkim’ a documentary based on bungee jumping is being screened at Manan Kendra, Gangtok on December 17. The show is organised by Sikkim Newar Guthi Youth Affairs. Pradhan is a popular film personality from Sikkim who had so far been associated with more than 30 Nepali films, documentaries, short films, music videos and others. “Euta Kura- Sikkim Pledge for Swach Bharat Mission” is shot at different parts of Sikkim with performances from local artists as well as popular personalities of Sikkim including Chunilal, Ghimirey, Kishor Dungmali, Gopal Baraily (MLA) and Timoty Rai to name few. 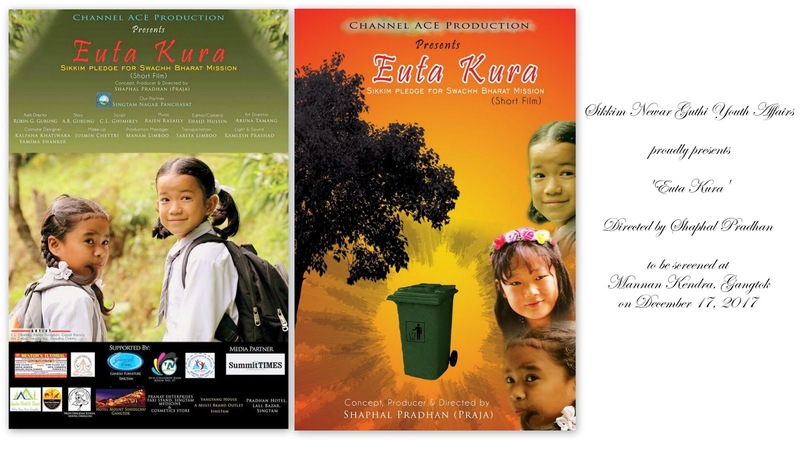 The short film pledges an effort from Sikkim to make our small state ‘Clean and Green’ which is also a vision of our Hon’ble Chief Minister Pawan Kumar Chamling. Swachh Sikkim Campaign was initiated in Sikkim in 2003, 13 years before the Swachh Bharat Mission was started. It was the vision of our Chief Minister we had been able to reach many milestones and had been an inspiration for many. Euta Kura focuses on spreading these Swachh Sikkim messages to the society. Similarly, the other documentary introduces bungee jumping as new tourism destination around Sang-Nazitam and in Sikkim as a whole. Sikkim Newar Guthi Youth Affairs is a youth wing of Sikkim Newar Guthi set-up at Gangtok earlier this year and have been working for the development of its society at all the corners of the state. The Voice of Sikkim is the official digital media partner for the event. SINGTAM, DECEMBER 7: Ganesh Pradhan, President Sikkim Philatelic and Numismatic Society (SPNS) had congratulated both Roshan Prasad and Vivek Yonzone for grabbing silver medals each at recently concluded INPEX 2017 held at World Trade Centre, Mumbai, Maharashtra. Pradhan in his words had said both the philatelists had brought laurel and recognition to the society. Prasad from Singtam and Yonzone from Darjeeling won the medals in the Thematic Philately Category with their 5 exhibits on THE STORY OF CRICKET and ELEMENTS OF MUSIC respectively. SPNS was represented at the exhibition by Surya Kanta Biswas, Patron from Murshidabad and Vivek Yonzone from Singhmari, Darjeeling. The Society is on its eleventh year. Based in Sikkim, the members of the Society are from places like Sikkim, Darjeeling, Siliguri and North Bengal. “INPEX 2017” National Philatelic Exhibition was organized by “The Philatelic Society of India” in association with Indian Postal Department and the The Philatelic Congress of India to commemorate 120th Foundation year at the World Trade Centre, Mumbai from 30th November to 4th December 2017. The event witnessed a display of more than 400 frames of Philatelic material with competition in many categories like traditional Philately, Postal History, Indian Pre and Post Independence Stamps, Thematic Philately, school collections and many more with almost 150 participants from all over India. There were special covers released as well. The early years of SNT…….